Police say the alleged incident took place on Jan. 6 along Hartford Road. On Jan. 6, at 5:30 p.m., patrols from the Mt. 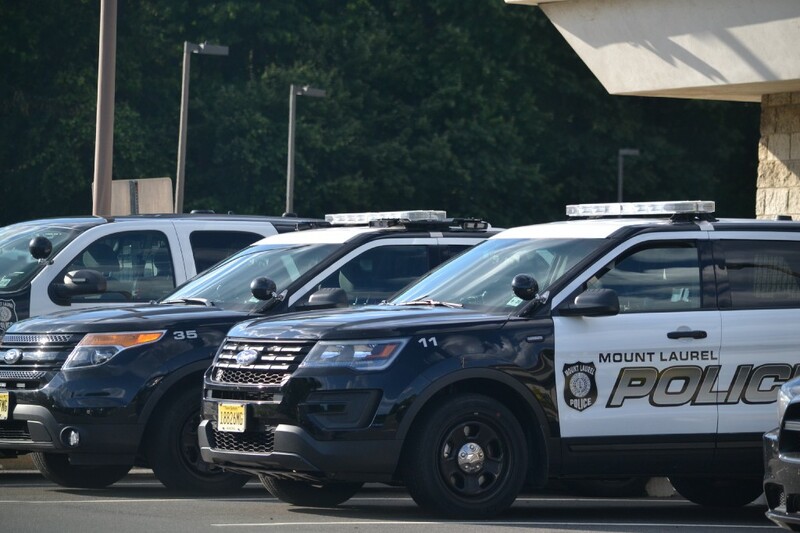 Laurel Township Police Department responded to the area of the 400 block of Hartford Road for what police describe as a “hit and run” motor vehicle crash involving pedestrians. According to police, the investigation revealed that while three juveniles were walking south, on the northbound shoulder of Hartford Road, a side mirror on a passing vehicle struck two of them. Police say the vehicle fled the area north on Hartford Road and was unable to be located. According to police, debris recovered at the scene from the vehicle, indicated that the vehicle is possibly a black, 2014 BMW 3 Series GT. The juveniles were turned over to their father and declined medical treatment on scene. Anyone who witnessed the crash or has information as to the identity of the vehicle or its driver should contact the Mt. Laurel Township Police Department at (856) 234–8300.